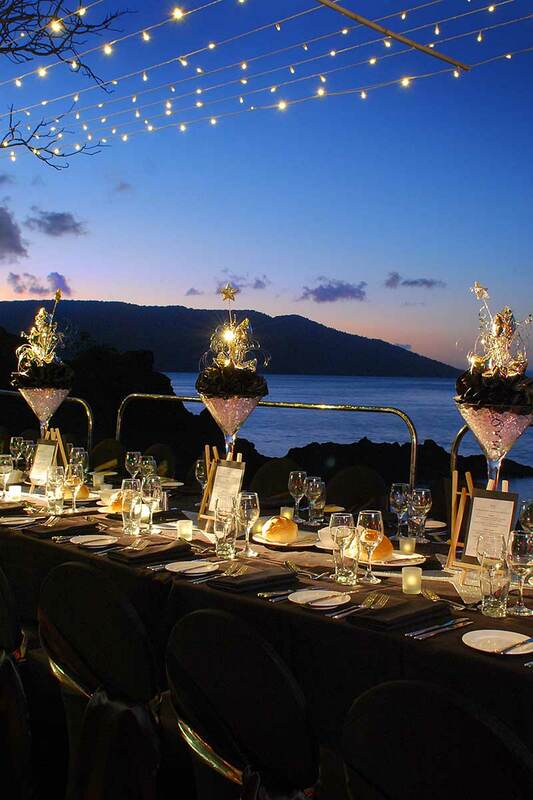 Welcome to The Event Company Whitsundays, wedding and corporate event stylists. If you’re ready to stage an event that will captivate and delight your guests, you’re going to love talking with one of our event design specialists. 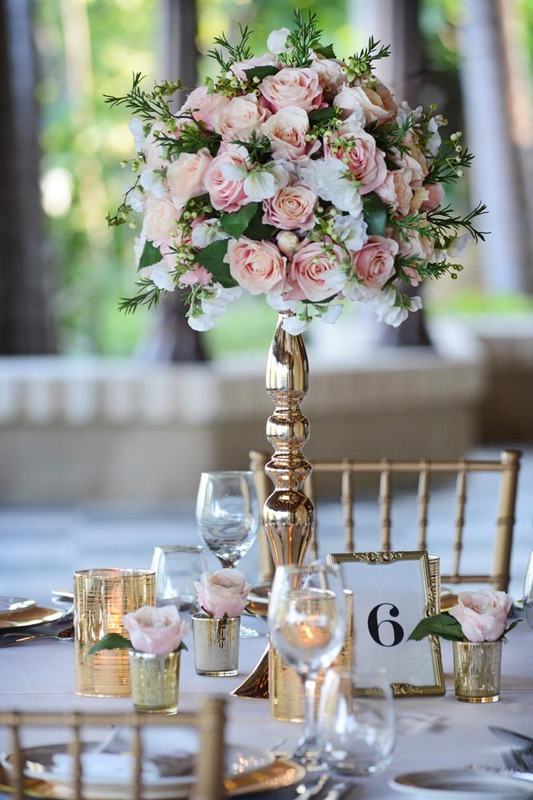 Whether you’re dreaming of a magical and enchanting wedding ceremony or a spectacular corporate event, we can create the experience of a lifetime for you and your guests. Our Event Stylists know what excellence looks like, we’re surrounded and inspired by it every day. 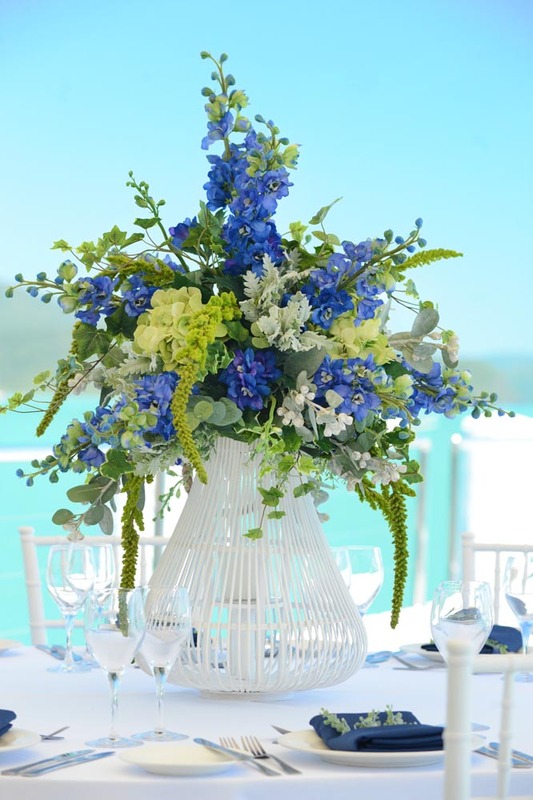 Being based in Airlie Beach – the gateway of the beautiful, spectacular Whitsunday Islands – we constantly see and experience what it takes to create a breathtaking experience for guests. So if you’re looking for an event design team that live and breathe beauty then you have found us.